This is a small report of our successful protest against the installation of a name for our new fused college that we didn't like (1992). The "Olde Ambt College" was the original name, that we hated. We set up a movement against it, and collected autographs from 70% of the total of 2400 students that supported our cause. In the end, the name was changed to "Dollard College". 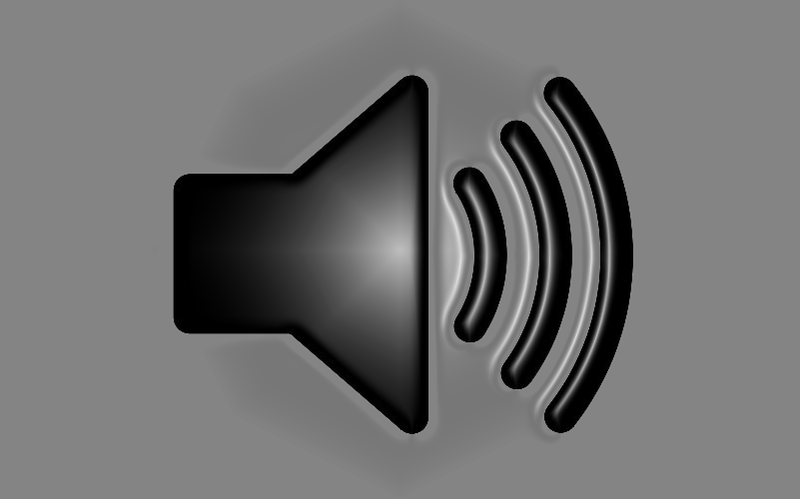 File includes scans of original communication and newspaper snippets. Abstract for the American Society of Nephrology, 2005. 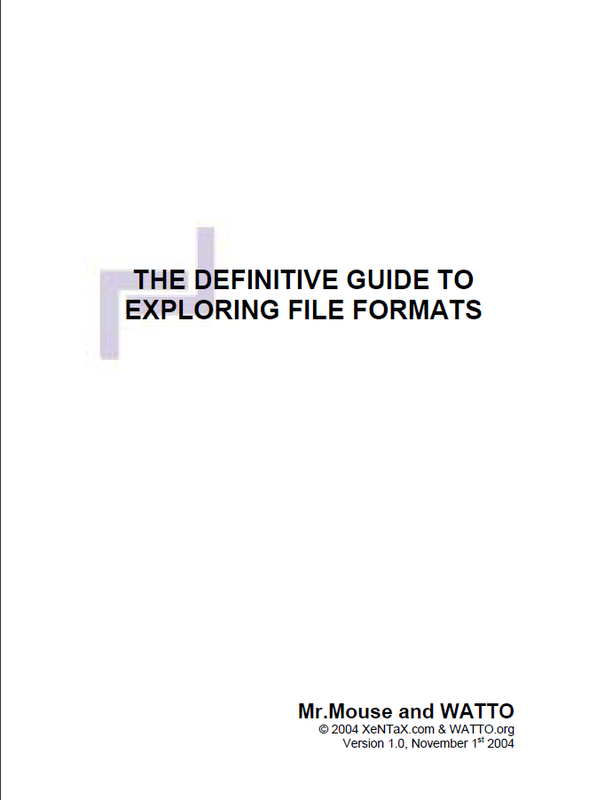 Definitive Guide To Exploring File Formats that I wrote with Michael Watson. Dries and I jammed away (I did the drums, he the bass). And then he records all that other stuff on top of it. Great jam! A typical Dus project.